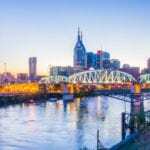 WASHINGTON, DC — Senate leaders should consult experts and hold open hearings on new health care legislation to get bipartisan support in the Senate, Nashville’s congressman said Tuesday. 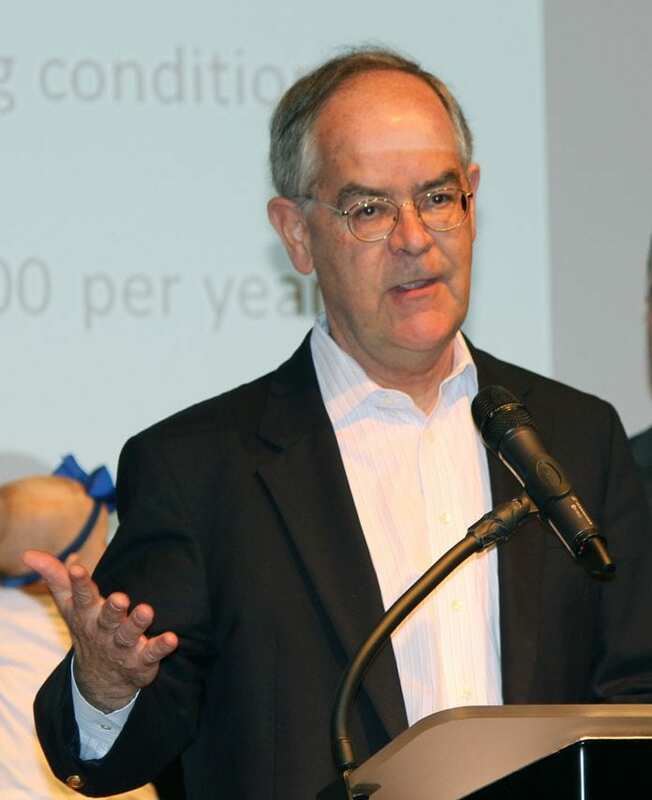 U.S. Rep. Jim Cooper is questioning the Senate’s current approach to the debate over health care in public announcements aimed at Senate Majority Leader Mitch McConnell and Senate Finance Committee Chairman Orrin Hatch. In doing so, the Nashville Democrat is aligning himself with Republican Sen. Bob Corker of Chattanooga who criticized Republican leaders’ plan for closed-door meetings on Trumpcare. Cooper said McConnell and Hatch are bypassing the Senate Health, Education, Labor and Pensions Committee with a special committee of 13 white male Republicans. May 12, the finance committee chairman sought input on the Senate’s emerging health care bill, Cooper said. The Hatch letter was not released to the public, and it had a deadline — Tuesday — for responses to what the Senate should do in response to Trumpcare as passed by the House. Cooper advocates public hearings on the Affordable Care Act, and serious, bipartisan amendments to improve the law. He noted The New York Times reported the Republican leaders might accept emailed comments. Roberts Tells Belmont Audience High Court Isn’t Political. Say What?